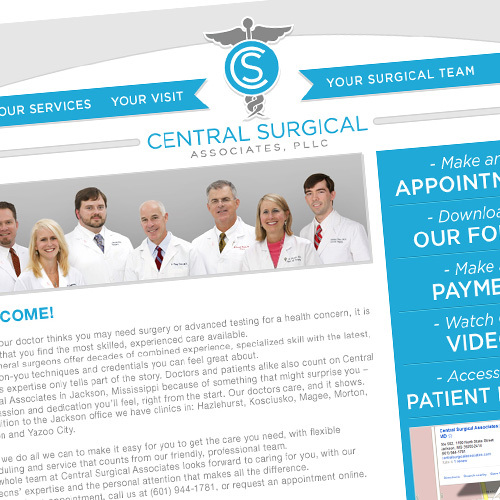 Central Surgical Associates, with multiple offices around the state of Mississippi, provides innovative care when it comes to surgery and other health concerns. 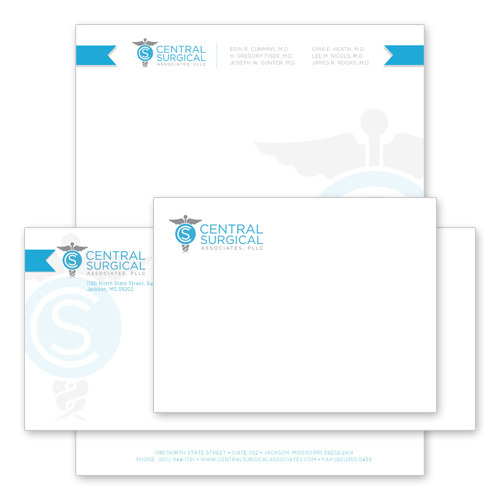 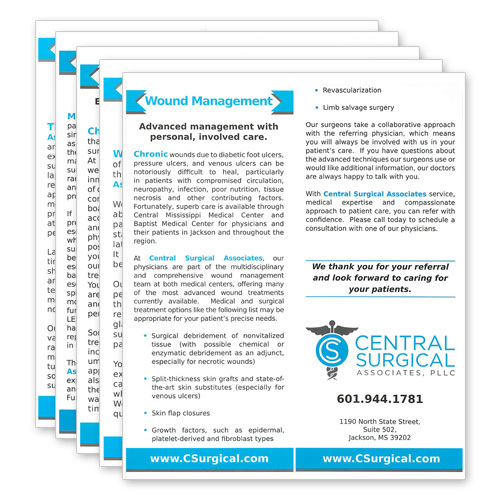 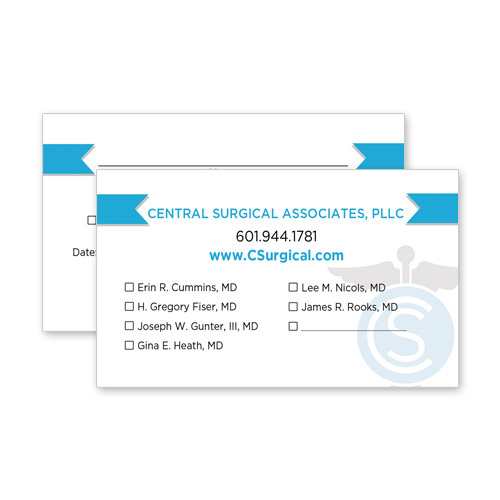 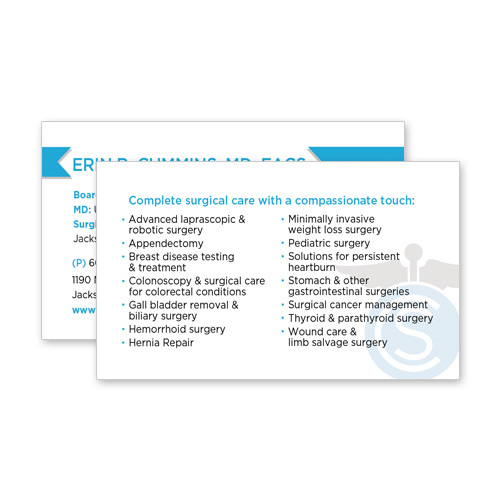 Think Webstore designed Central Surgical’s website, logo, brochures, business cards, and appointment cards. 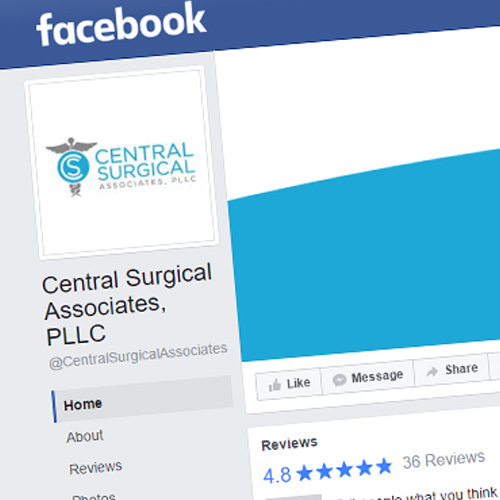 Think Webstore also manages the Facebook page for Central Surgical.